I think that the Gods and Goddesses of baking are watching over me. Why do I think this? 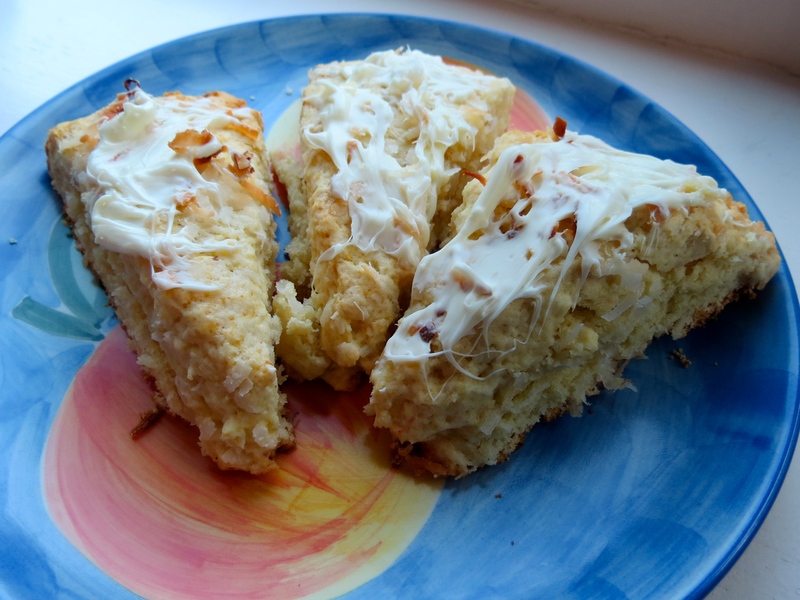 Well, this morning I made coconut white chocolate scones and almost everything that could have gone wrong, did go wrong. However, in the end, they still turned out INCREDIBLY scrumptious! It’s kind of a miracle. I woke up extra early to make this morning time treat for my friends. That was my first problem, I had barely wiped the sleep from my eyes when I began pulling ingredients. The second problem arose when I was jolted awake by the realization that I didn’t have enough flour! While that might deter the ordinary baker from continuing, I remained determined to see these scones through! I was only about 1/4 cup short of flour so I began scouring my pantry for something I could potentially use as a filler. 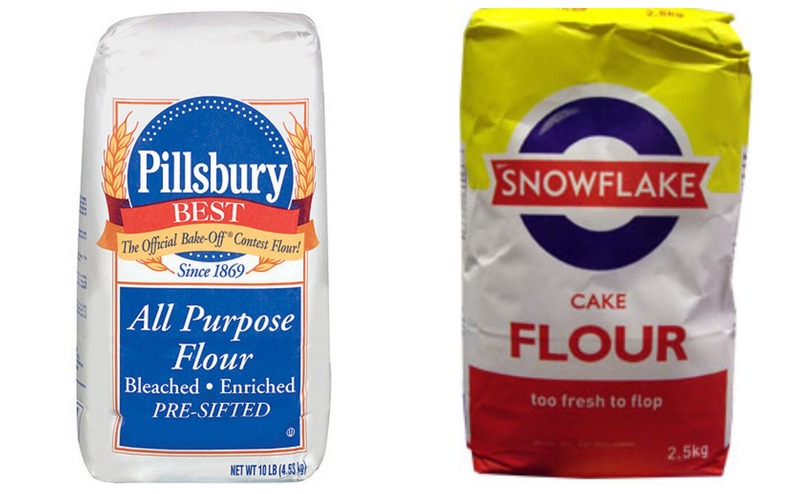 I found cake flour. I won’t lie, I have no idea what the difference between regular flour and cake flour is, but I decided they were similar enough that the cake flour could be used to make up for the little bit I needed. I continued mixing all of the ingredients and hoped that the risk would pay off. are these not the same thing? The next hitch in the plan came when the recipe called for the use of a pastry knife to mix in the butter. A what? I thought about looking up what that was and figuring out the proper way to use one. I thought about doing that, I really did, but then I just used my hands to mix it in instead. I really hoped that whatever a pastry knife was worked in a similar way to fingers! After that, the only problem was that I didn’t cut the scones into even triangles so some of them were HUGE! While some were teeny tiny! I don’t truly consider that a problem though because in the end, people just had size options! After the entire baking adventure was complete and the scones were done, I felt good about the outcome. 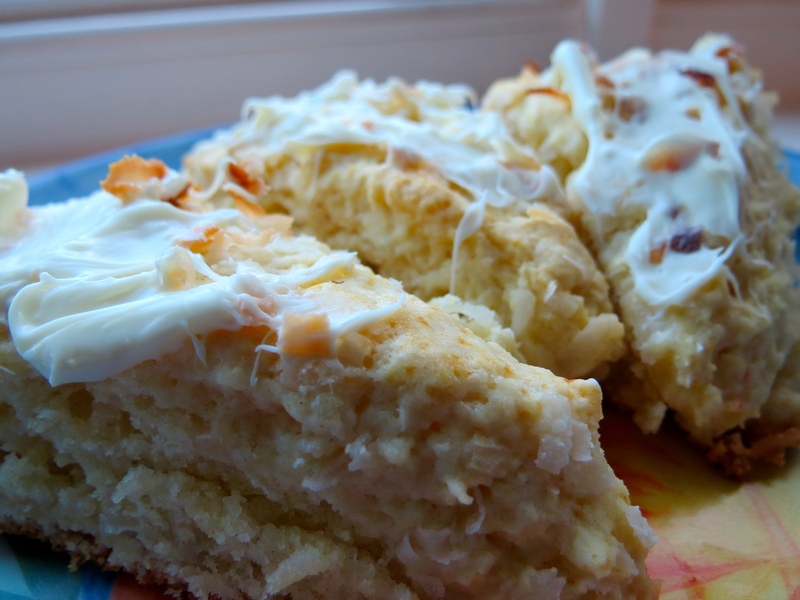 The last step was to “drizzle” white chocolate over the top of them. We all know how good I am at doing that… NOT. So I didn’t even try, I just melted the chocolate and smeared it on top with a knife! Nobody complained. Everybody loved them. 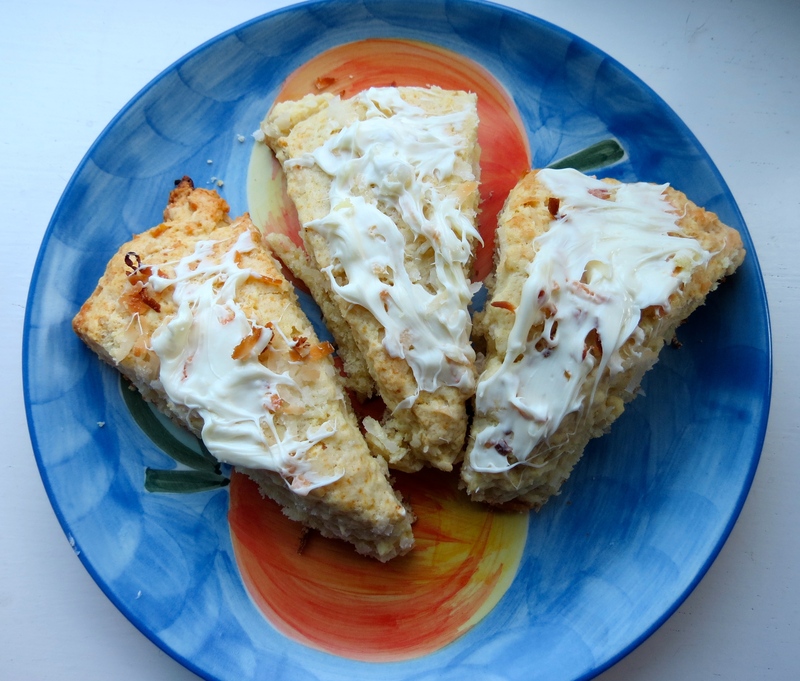 One of my co-workers told me that they were, “the best scones I’ve ever had!” Wow! I tried a bite and I won’t lie, they are amazing. I’m telling ya, I’m being watched by the mysterious Gods and Goddesses of baking!